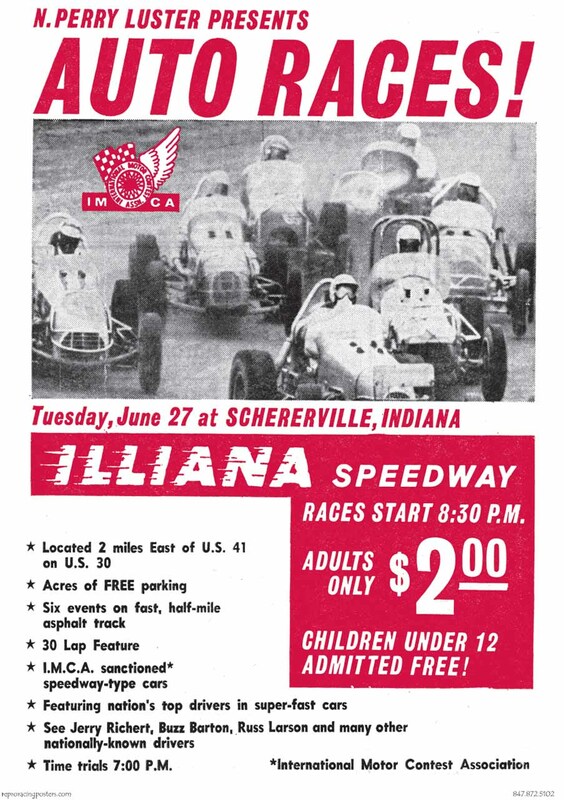 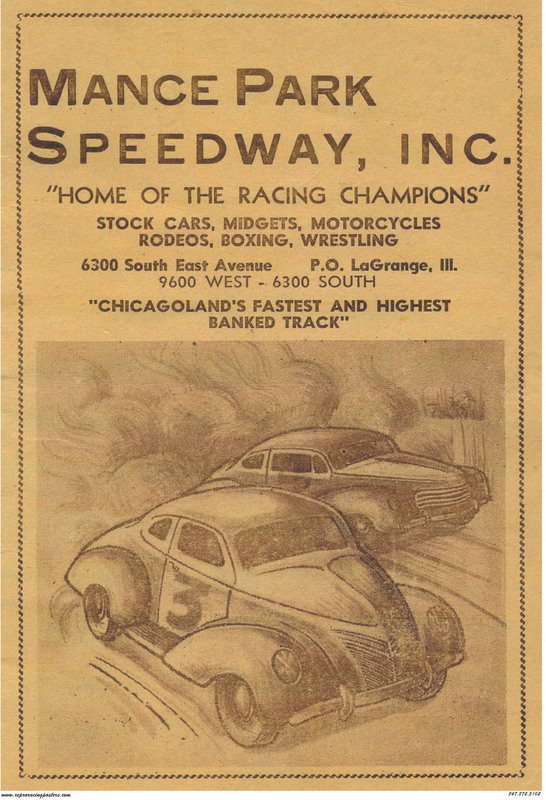 Ken Forster, Jr. of Zion, Ill., who heads up Reproduction Vintage Racing Posters, sent along these Chicago area racing-related photographs and souvenir programs. 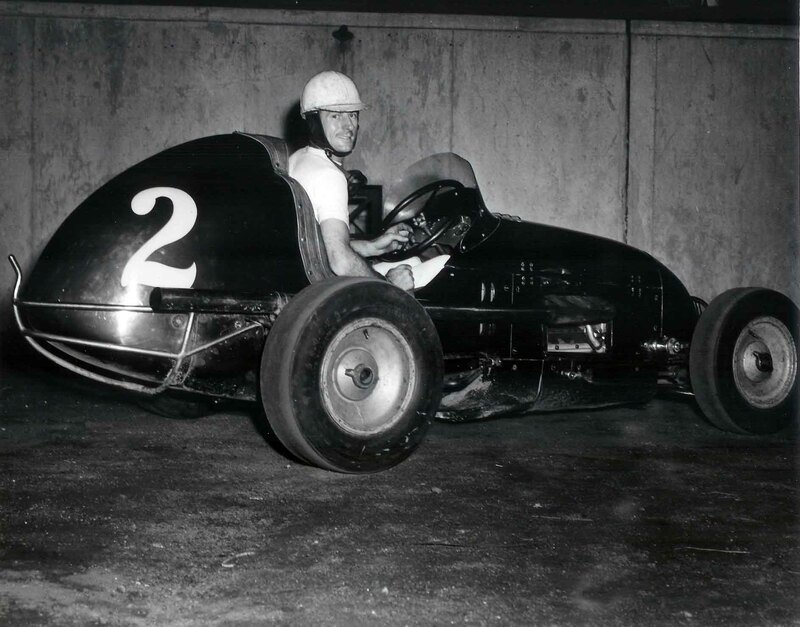 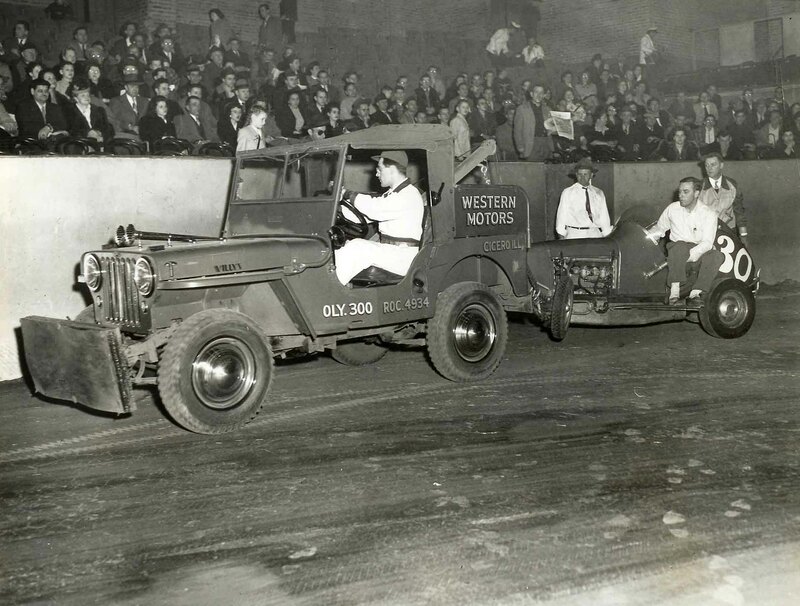 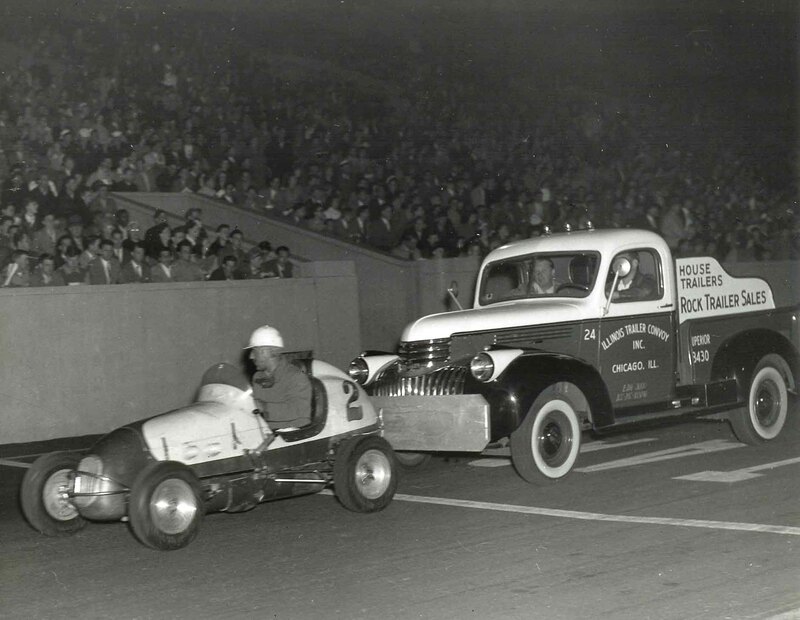 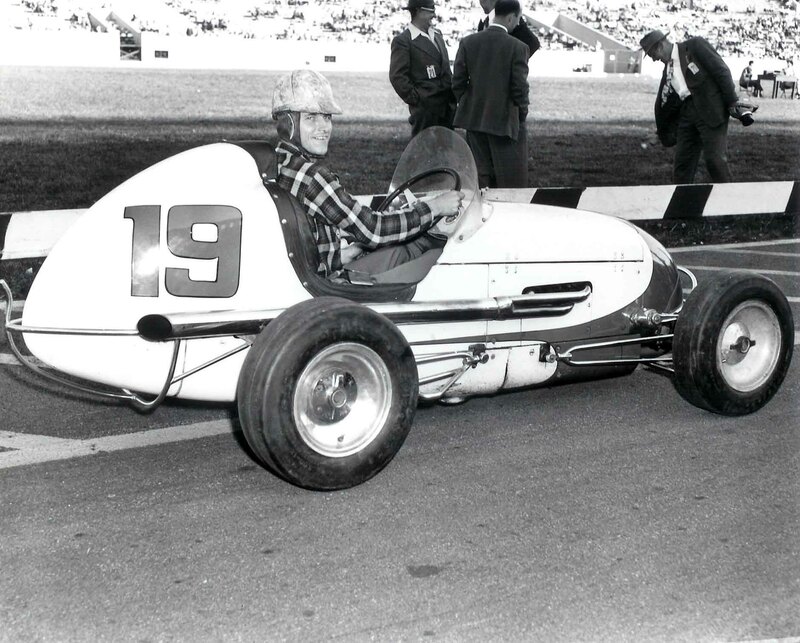 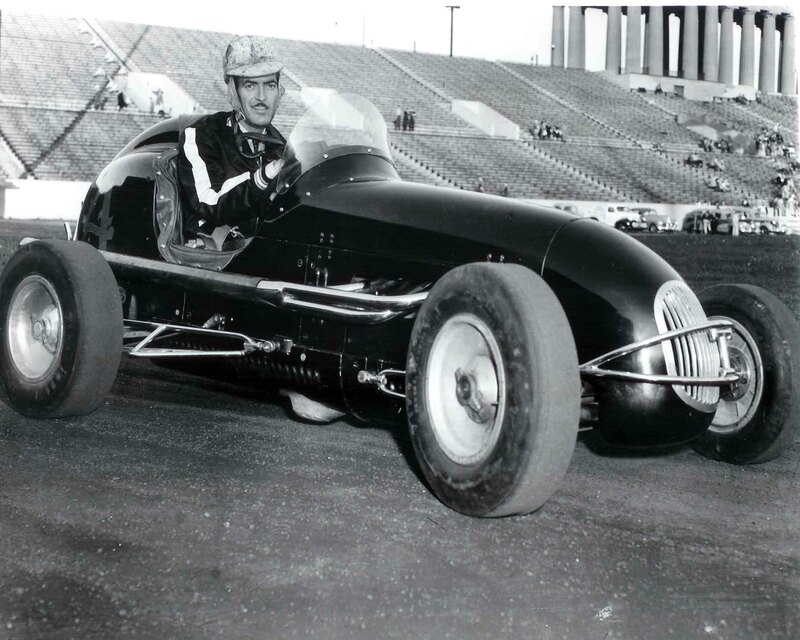 The photos, most depicting midget auto racing - that was so popular in the 1940's, were taken by some of the "top notch" racing photographers of the time - Armin Krueger and Ed Kirchner. 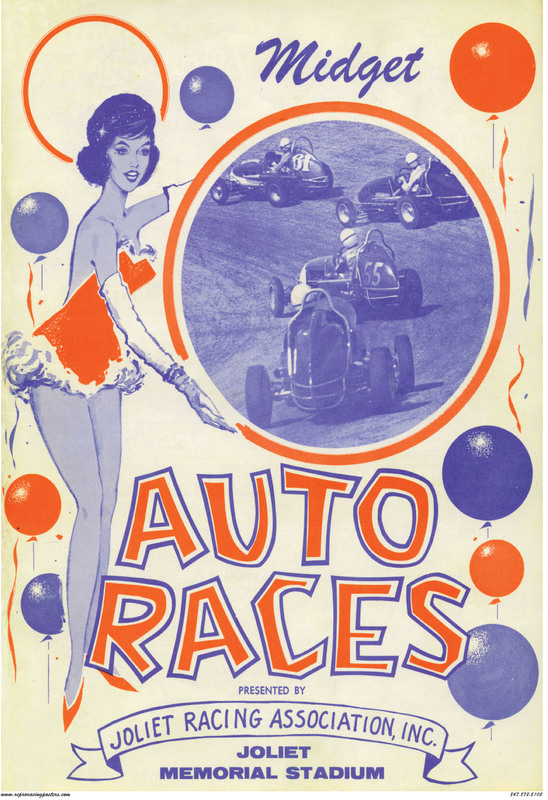 Thanks to Ken and we hope you enjoy the images. 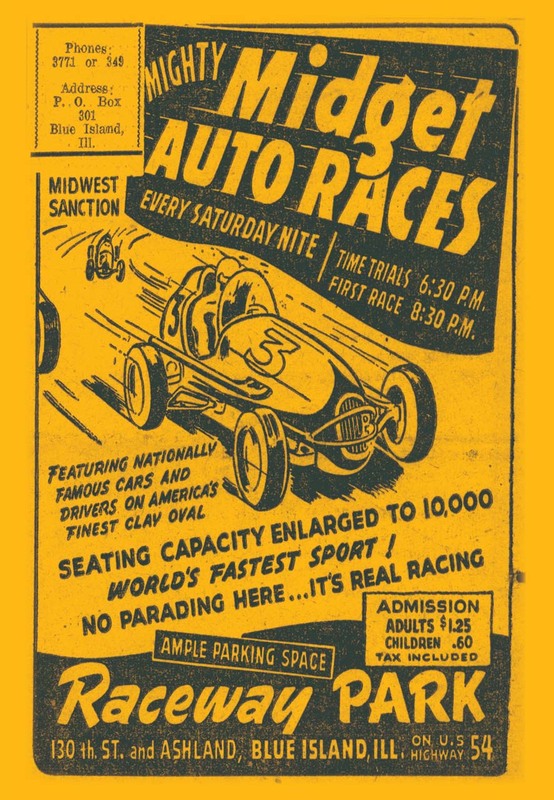 Ken has put together a collection of vintage racing posters and his selling them through his website. 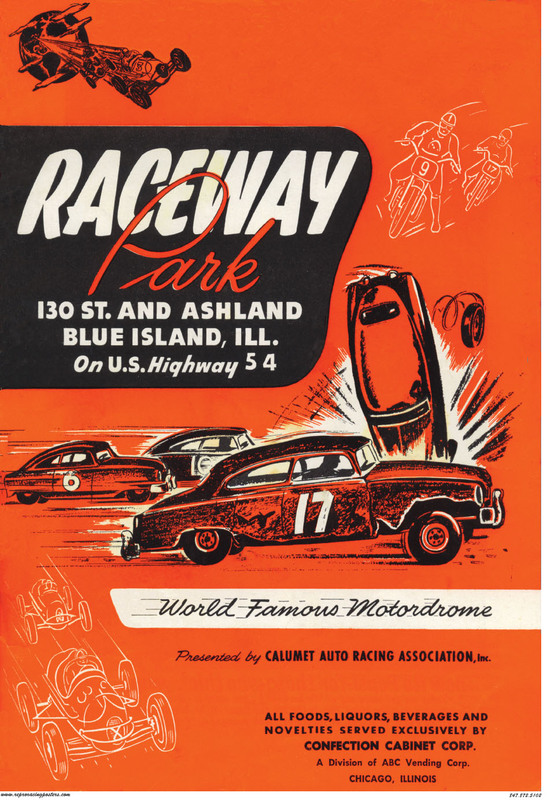 Check them out at www.reproracingposters.com or give him a call at 815 250 4934 Below the photos are some samples of his posters. 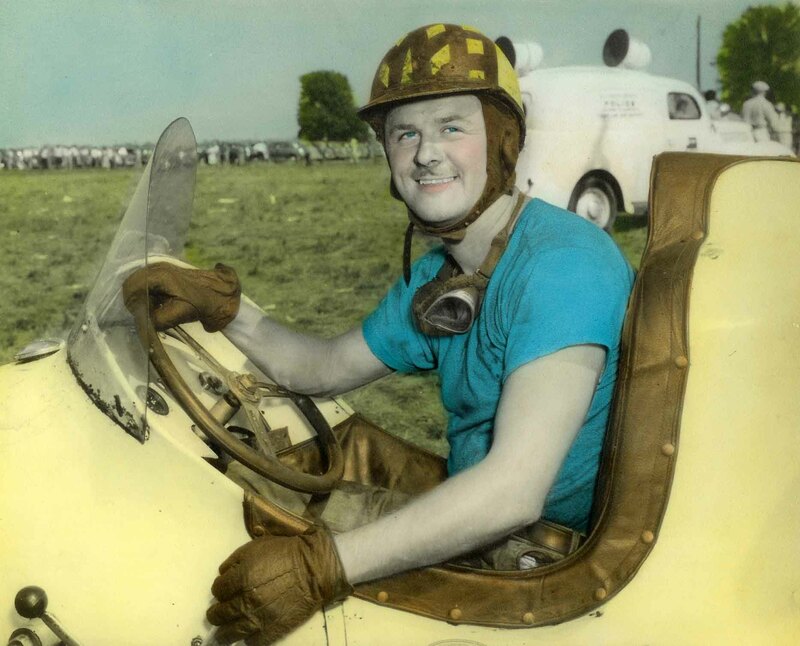 Nebraska's Eddie Kracek at Mazon - pre World War II.